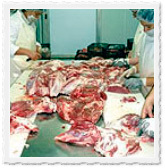 The most famous part of the Iberian black pork. In Portugal it’s Presunto in Spain Jamón and in Italy Prosciutto. 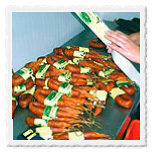 It’s the ideal tapa to start an Iberian meal with family and friends. 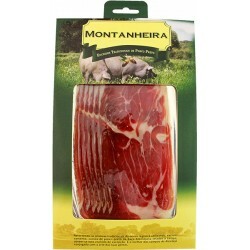 Our Iberian Black Pork Ham it’s also called Pata Negra. Ham it’s present all around Europe but the Iberian black pork ham it’s unique in texture, aroma and taste. 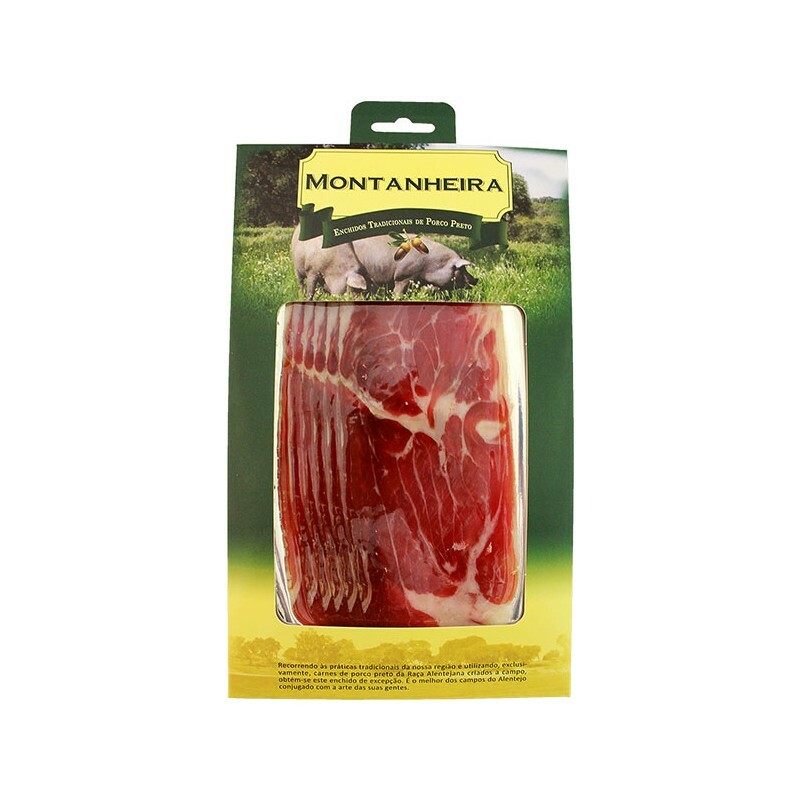 Our sliced Iberian Black Pork Ham it’s very easy to serve; Just open and serve at the table or eat it in a fantastic and delicious ham sandwich. 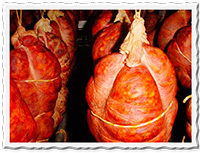 Cured, rested and aged in a natural environment with controlled temperature and humidity.